Mostly Nordic Chamber Music Series… On the Road! In the final concert of the season, we are thrilled to present the Emerald Ensemble in our new home at the Nordic Museum on Market Street. 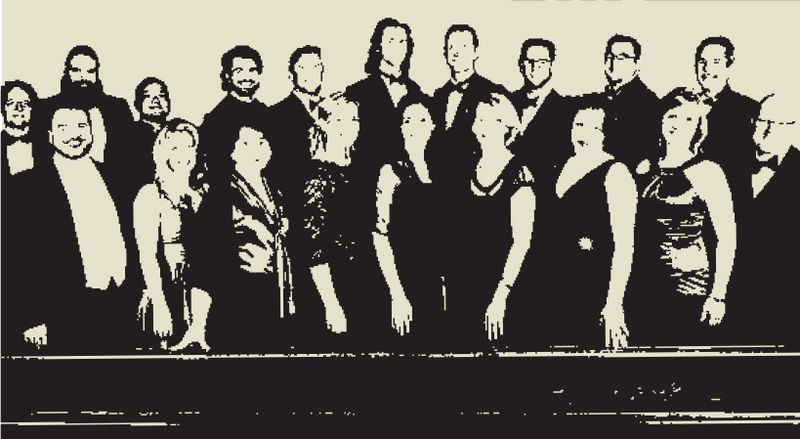 This professional choral ensemble features some of the finest voices in the Seattle area. Choral music has long been a staple of Finnish culture; attendees will be treated with music by Jean Sibelius (including his beloved hymn to Finland, Finlandia), as well as twentieth-century composers Einojuhani Rautavaara, Jaakko Mäntyjärvi, and more. 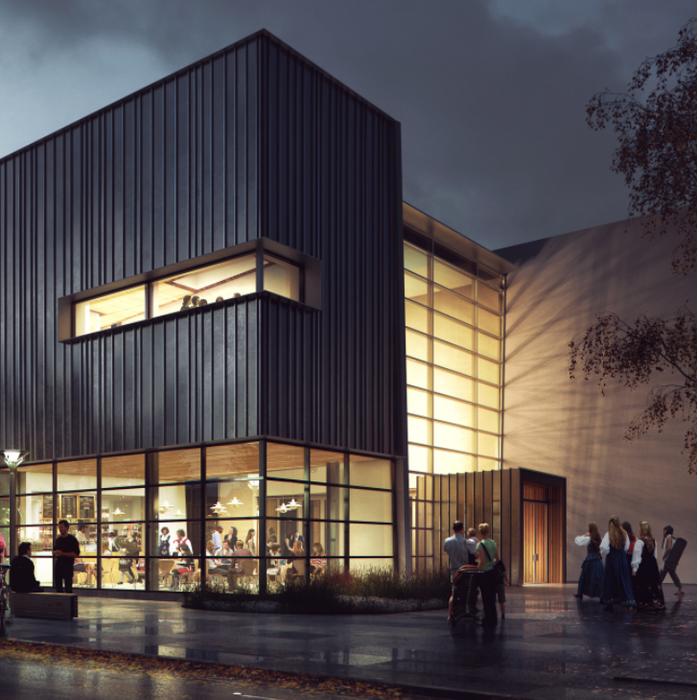 This concert will be held in the new Nordic Museum Auditorium! This event is part of Nordic Seattle!